Salman Khan, who is all set to return to the small screen yet again with Bigg Boss is in plans to launch new Reality show "The Farm" on Colors. 'The Farm' is the British version of the International TV format. The show can be produced by Endemol. Since they have an experience of producing reality shows like (Bigg Boss, Deal Ya No Deal to name a few) this will be not be a tough task for them. While talking to TV Times, the actor revealed, "Raj and I are in talks to do another show together. 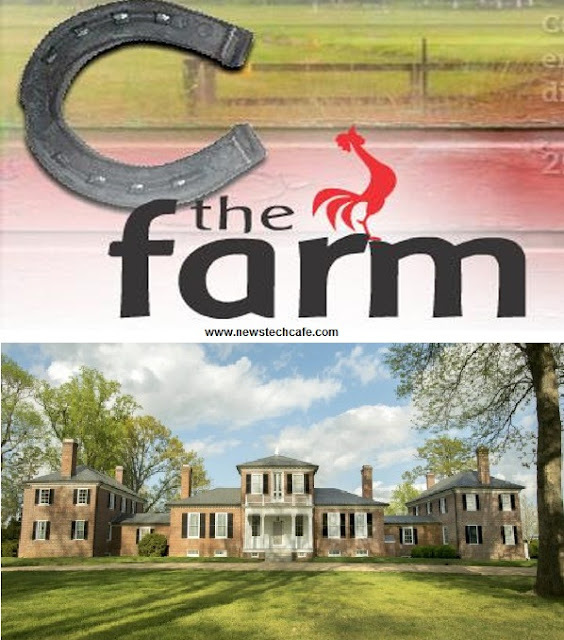 The show that I want to do is a show called 'The Farm'. The concept of the show is very similar to 'Bigg Boss' but here the celebrities will be on a farm. They will spend four months on the farm doing all that a farmer does like milking the cows, poultry farming. The show is to do with land. There will be a proper farmer who will teach them how to do farming. The concept is very interesting and we have also bought the rights for it." The concept of the show is such that puts a group of celebrities on a farm where they stay together for a short period of time. When the contestants are on the farm, they have to work like a normal farmer, like doing agriculture and raising animals for example. During their stay on the farm in regular periods, one of the contestants is evicted from the farm by way of a public telephone vote. This process is continued until a final contestant is chosen and then he wins the title of the 'Top Farmer'.